Size: 39 The Loten Boot is a classic style with a modern twist. 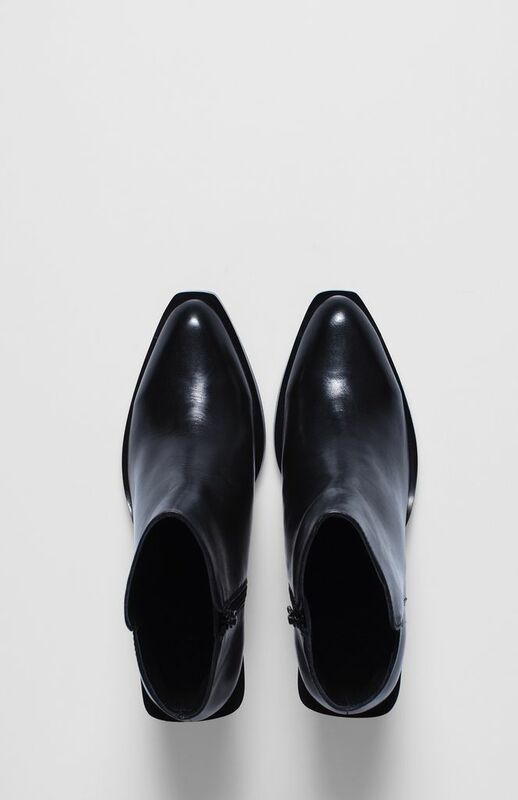 These ankle boots have been crafted from supple cow leather with a sheep leather sock. 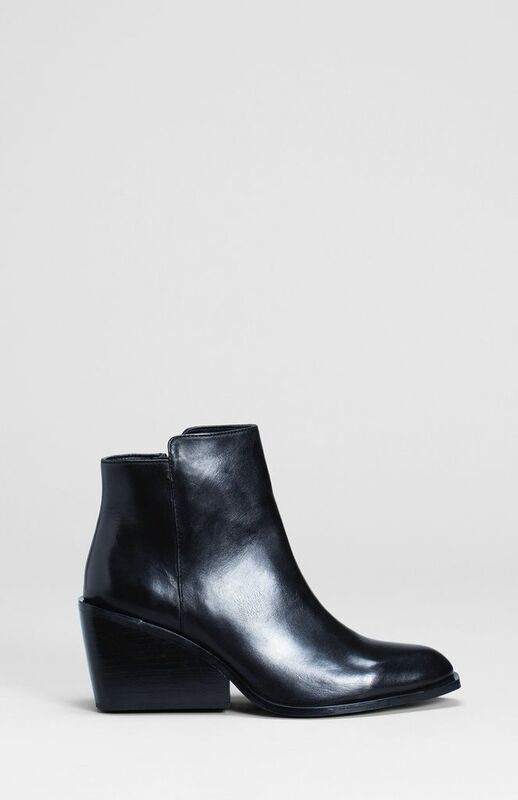 Featuring a square shaped heel which follows through to the pointed toe, these winter boots will make a contemporary addition to any wardrobe. Wear them with tights, dresses and a layered scarf or over our skinny leg jeans.